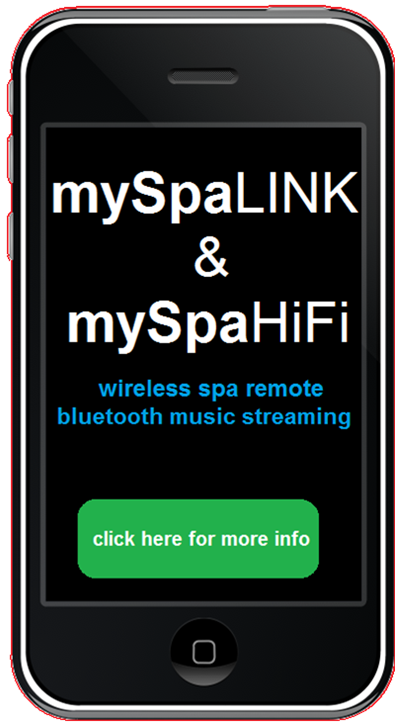 Who do I call if I require any service on my spa? Phil’s Pool & Spa will always deal with you directly from when you first visit our showroom, when you purchase the spa, when the spa is delivered, future chemical requirements & if you require any warranty or service work our own fully qualified spa technicians carry out that work for you and will deal with your problem promptly. All spare parts are readily available & in stock.